Apple iPhone technology can be confusing to people who are not terribly well-versed in the modern iPhones. 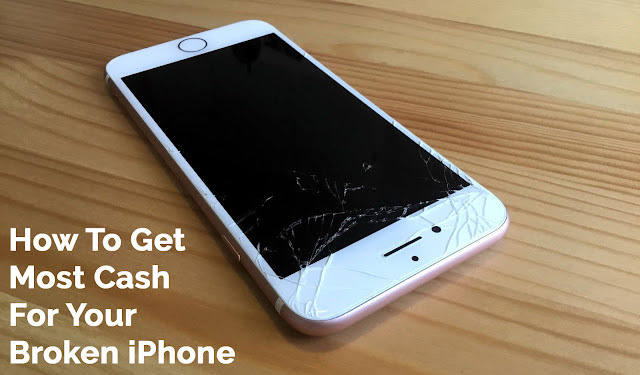 After all, many people may be unsure about just how an iPhone works in the first place. One of the things that many users cite as being particularly confusing to them is the SIM card. Most people have heard the term and may have even installed one in their iPhones. But most people think SIM cards are a bit mysterious. 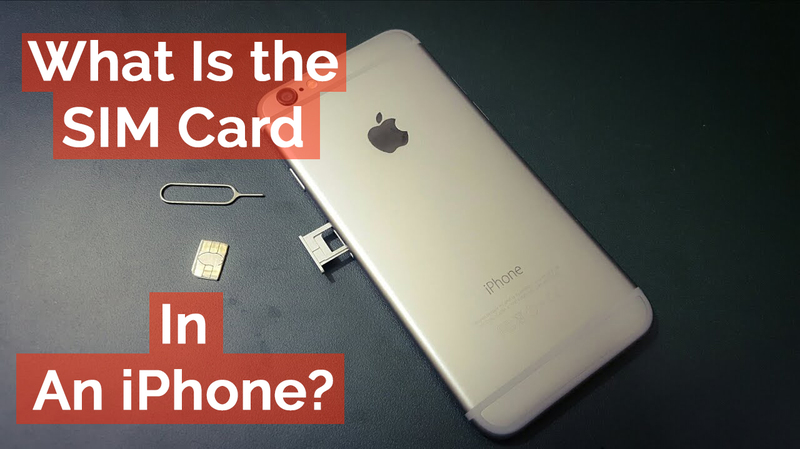 Read on to understand what the SIM card in the iPhone is and what you need to know about it when using an iPhone! What is the SIM Card? The term SIM is the abbreviation of Subscriber Identity Module. This is the way that a cell phone can be identified on the cellular network. The tiny size chip is a small microprocessor, which carries a lot of data and information that can be considered vital to a phone. It's inserted into the cell phone to get it activated. 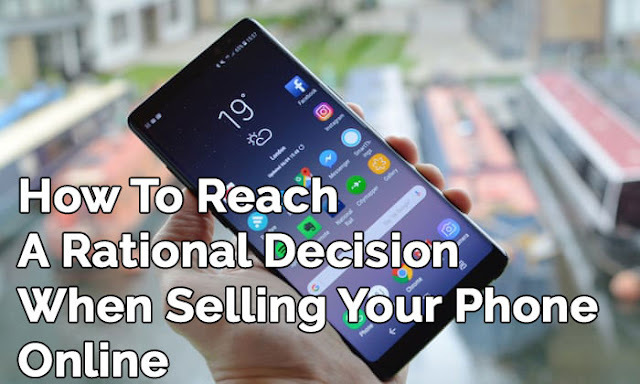 Once the phone is activated, it's connected to the network of the cellular phone company. Then, one can start making and receiving calls on their phone. Plus, SIM Card can contain lots of other important data such as contacts and phones numbers. What Kind of SIM Card Each iPhone Model Has? There are typically three kinds of SIM card (Full SIM, Micro SIM, and Nano SIM used in iPhone devices. If you take a look at the original iPhone and 3G iPhones, you will find that these prime models used the Full SIM cards. The iPhone 4 models were compatible for Micro SIMs. And then after the iPhone 4 series, all iPhone models which have come into the existence to date, they are using Nano SIMs. Where Are SIM Cards Placed in Each iPhone Model? For both inserting and removing the SIM card in an iPhone, all you need to open the SIM tray. You can use the SIM tool or a paperclip for this purpose. Simply insert it into the tiny hole next to the SIM and then press it until the SIM tray pops out. Now you can do whatever you want, either to insert or remove the SIM card form your iPhone.